You are welcome to join. Please send an email to stopit-cop@iww-online.de. Here you can find some results of the work within the CoP’s. The ICT4water cluster aims at safe, sufficient, valued and ‘smart’ water for EU citizens by stimulating the development of innovative water management products and services, based on information and communication technologies and enabling greater cooperation among researchers, industry, water regulators, operators and users across the EU. The cluster comprises 20 ongoing H2020 projects and STOP-IT already has been featured in the ICT4water newsletter. Check out the ICT4WATER action plan. 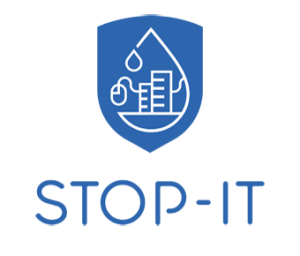 STOP-IT is linked to the European Reference Network for Critical Infrastructure Protection (ERNCIP). ERNCIP is a Joint Research Centre (JRC)- facilitated network of security related experts volunteering to address issues of pre-standardisation at EU-level towards fostering the development of innovative and competitive security solutions. It involves EU institutions, operators, academia, industry and research facilities and has different thematic groups, such as cyber security, aviation security, radiological and nuclear threats and chemical and biological risks to drinking water. The SCOUT project is based on the use of multiple innovative and low impact technologies for the protection of space control ground stations and the satellite links against physical- and cyber-attacks. STOP-IT was presented at the final workshop of SCOUT by Juan Caubet (EURECAT) in March 2018 within the AFCEA conference ‘Protection of critical infrastructures: the SCOUT workshop’. The Community of Users on Secure, Safe and Resilient Societies (CoU) has been launched in January 2014 and has since developed to become an efficient platform of exchanges among different actors of different branches of security and crisis management. The CoU has developed a thematic programme for 2018, among which a dedicated theme focuses on water safety and security. At the beginning of March 2018, Rita Ugarelli (SINTEF) participated in the ‘Science to Science’ round-table, representing the STOP-IT Consortium. Net4Society is the international network of National Contact Points for the Societal Challenge 6 (Europe in a changing world: inclusive, innovative and reflective societies) in Horizon 2020. 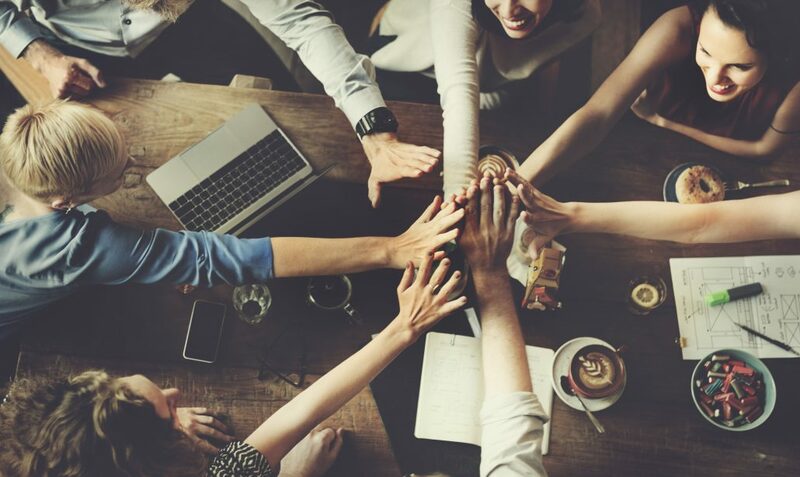 As trans-project activity, STOP-IT, represented by Rita Ugarelli as Coordinator, has participated in a survey on Social Sciences and Humanities (SSH) integration in H2020. The questions aimed at collecting information about the integration of socio-economic sciences and humanities in the projects.